Posters have popped up at busy bus stops in Green Square showing passengers the time and money they would save if they went by bike instead. 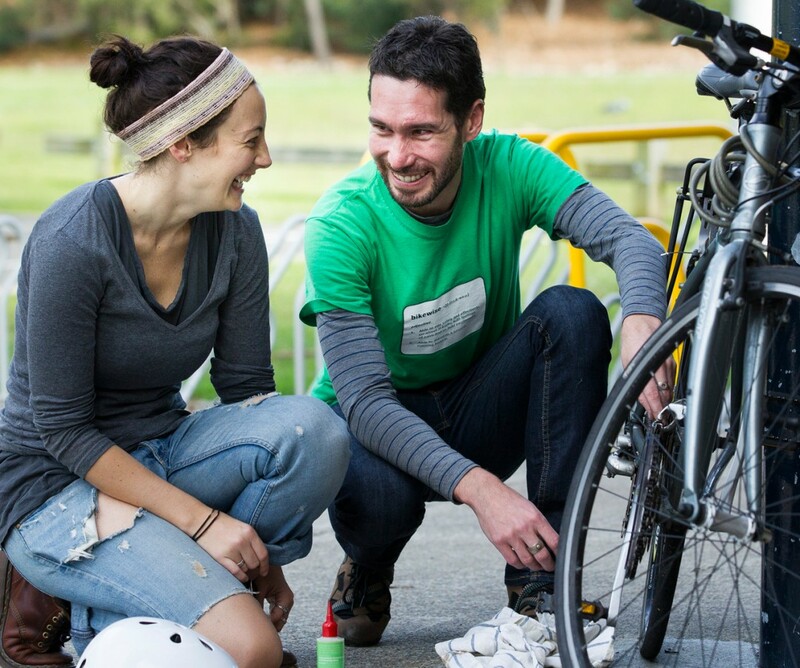 They are part of a new campaign from the City of Sydney to encourage more people to go by bike and beat transport congestion in one of Australia’s fastest growing suburbs. 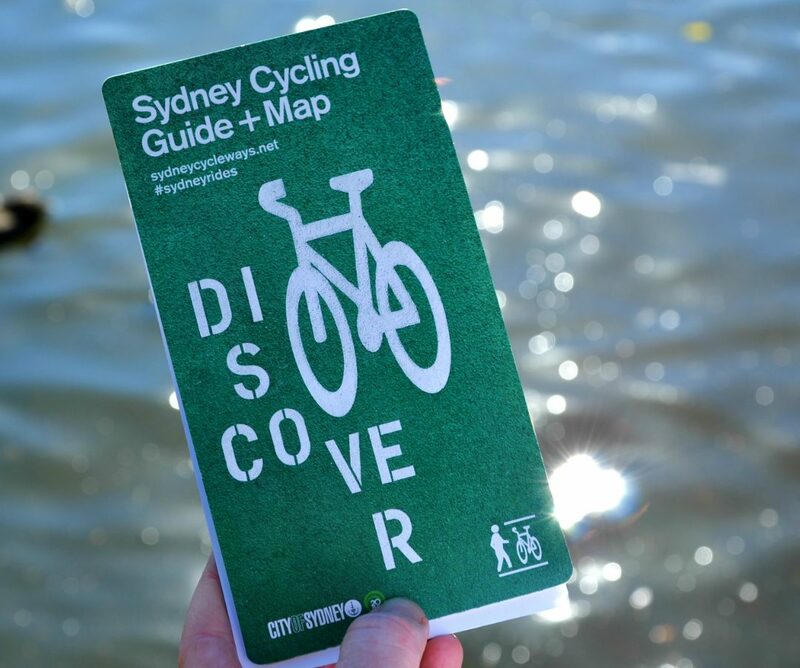 New South Wales transport minister Andrew Constance called Green Square a “public transport disaster” last May, encouraging people to consider cycling to help keep the area moving. Green Square is just 15-minutes by bike to Central station or a 20-minute ride to Town Hall station. 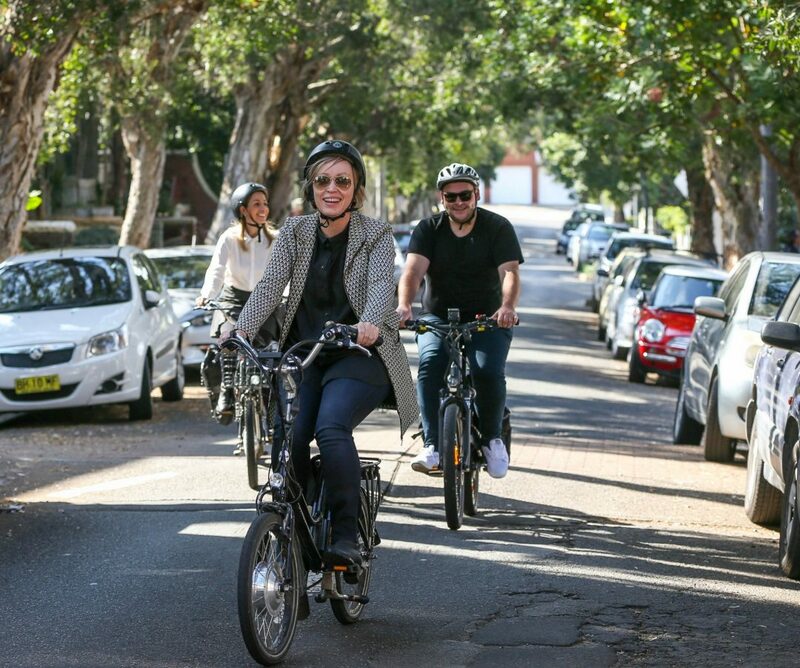 Green Square residents can now ride to the city traffic-free using the recently completed Bourke Street connector, part of the City of Sydney’s growing network of separated cycleways, shared paths and quiet streets. City staff will provide information sessions at several bus stops during March, including bike guides, local directions and to highlight events. The “Give Yourself a Lift” campaign is supported by a calendar of events designed to encourage people to ride more, including free tune-up sessions, cycling courses, and even a foodie-themed guided ride of the local area. A mini bike festival in Joynton Park will round up proceedings, with food trucks, garden games and a chillout lounge.